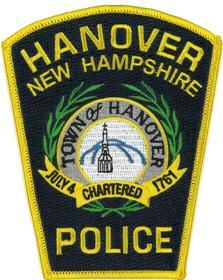 Hanover NH -A 14-year-old juvenile was taken into custody and has been formally charged with posting a threat on Instagram titled “hanoverhighshooting”. With assistance from Lebanon Police Sgt. Richard Norris, the threat was tracked to a residence in Canada. In cooperation with Canadian law enforcement, a search of the residence was conducted, and electronic devices were seized. The investigation is still ongoing, and the seized electronics are being examined by Canadian authorities. We would like to thank the local community members who have contacted us offering information as well as the law enforcement agencies who have provided assistance in forwarding this investigation.